Lenz Security delivers extensive security services to customers across Colchester, Chelmsford, Essex, London and East Anglia and the South East. Including; burglar alarm systems, CCTV installation, access control systems and much more. We cater to everyone from home security to security for your business. Find out more below. We also regularly update our blog on Home and Business Security! If you are in need of some tips, check it out. At the forefront in technologies for security within the educational sector. Safes, Locks, Grills and Even Structured Data Cabling. We’ve got you covered. We design our alarm systems to detect an intrusion at the earliest point possible, whilst keeping installation costs down. 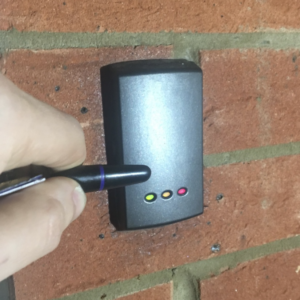 Using the latest advances in intrusion detection, you can be safe in the knowledge that your property is safe, whilst also minimising false alarms. 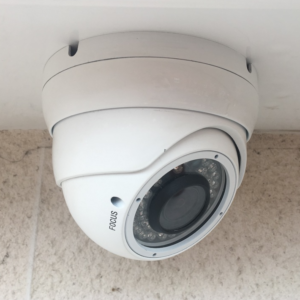 We design our CCTV systems to stand the test of time by using the latest innovations in CCTV technologies. 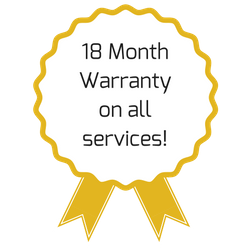 This offers you the peace of mind that the system will perform when it’s most needed. Also, all of our systems connect to the internet to allow remote monitoring of your premises. The guys arrived on our agreed day/time, were very punctual, extremely polite and professional. Once all the camera were installed (in surprisingly quick time) the cleaned away quickly so they could explain very careful how to operate the camera system. Installed the system and included an app on phones for use too. They are very competitive on price, very professional, extremely good at what they do!!! Wouldn’t hesitate to recommend them to anyone!